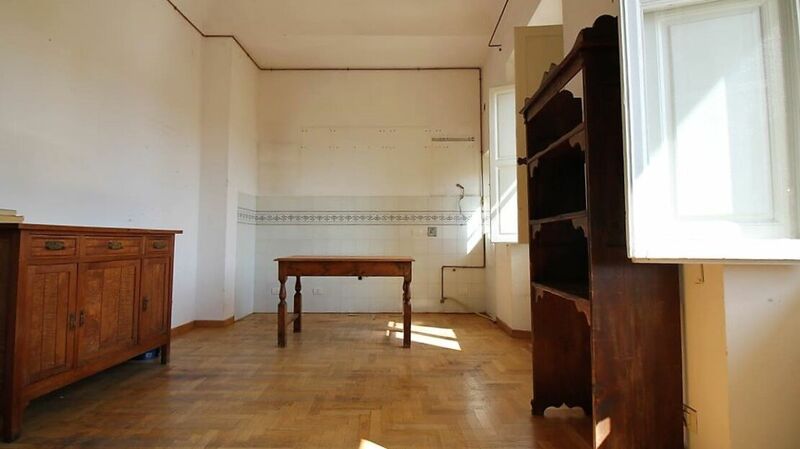 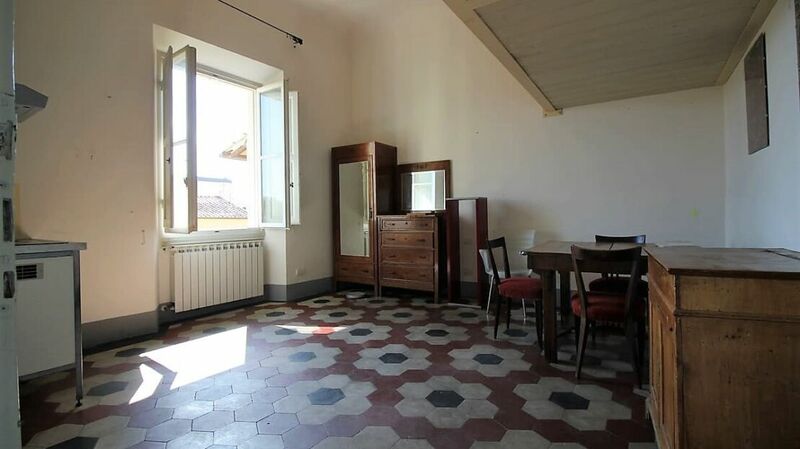 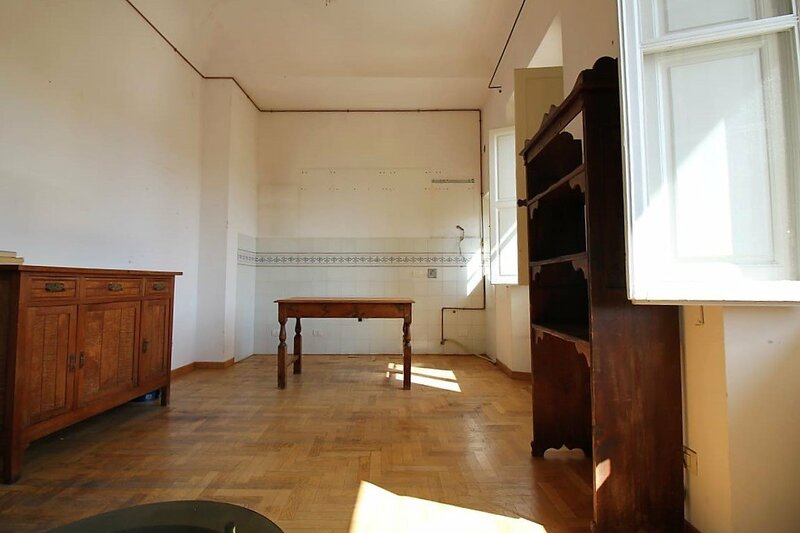 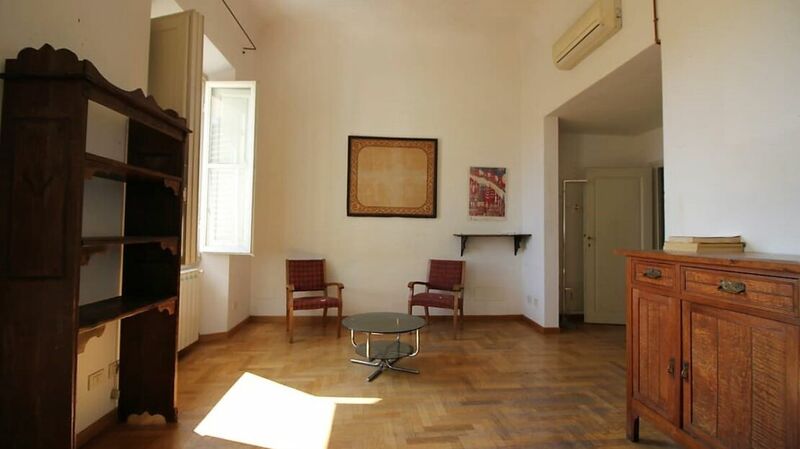 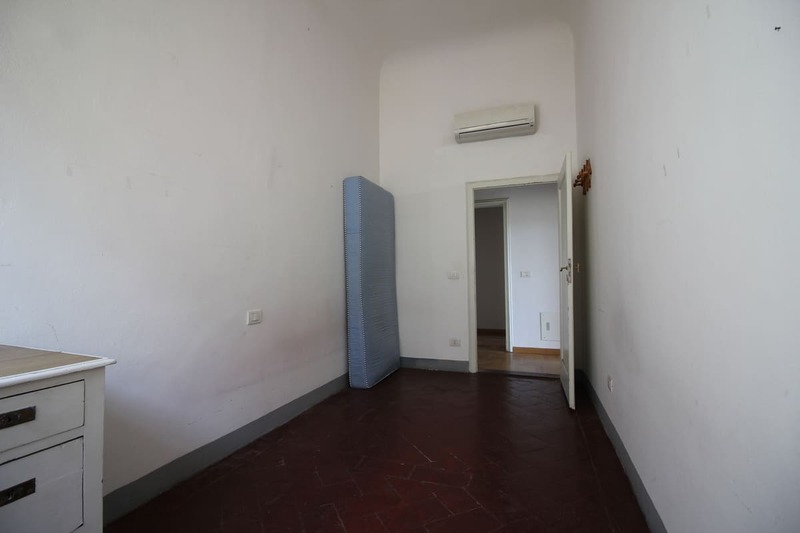 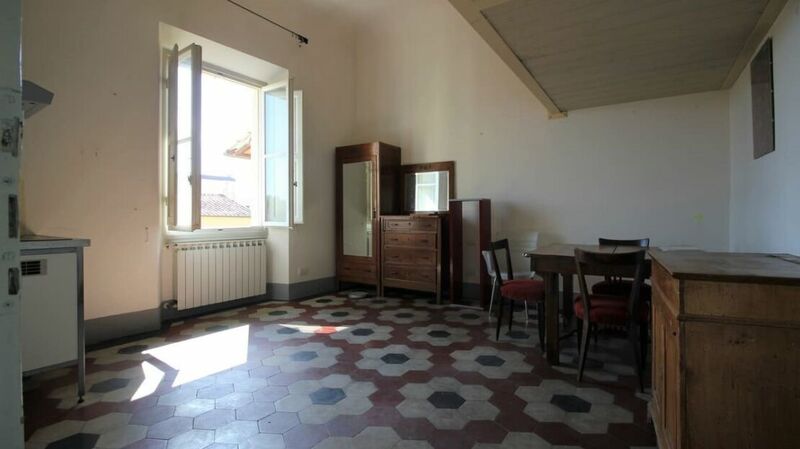 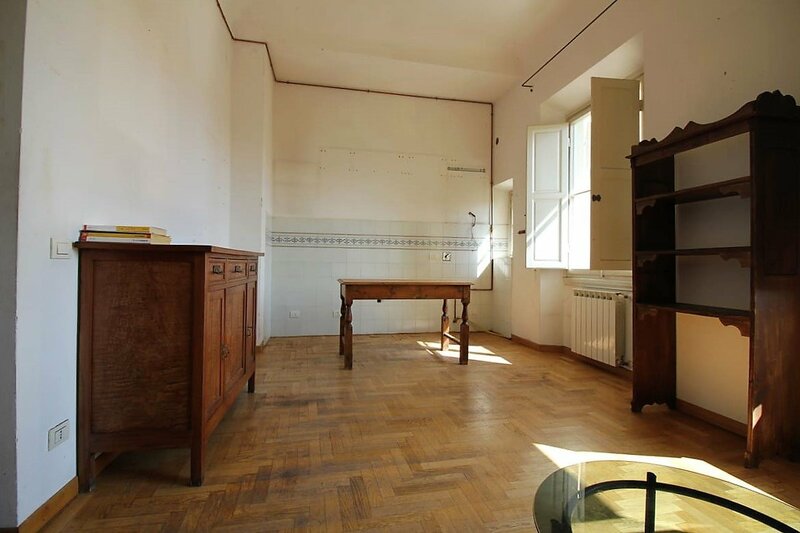 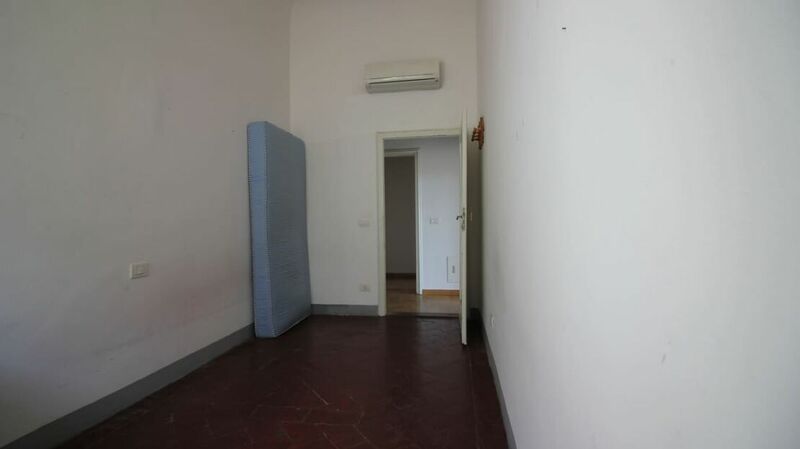 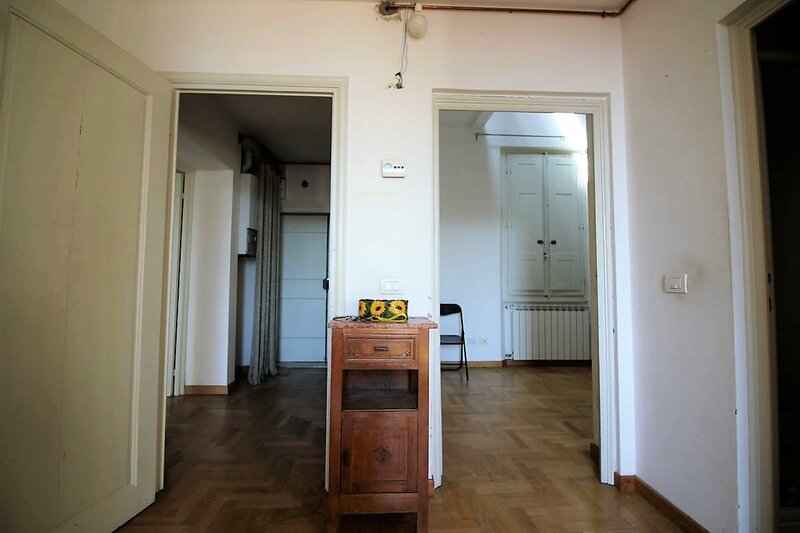 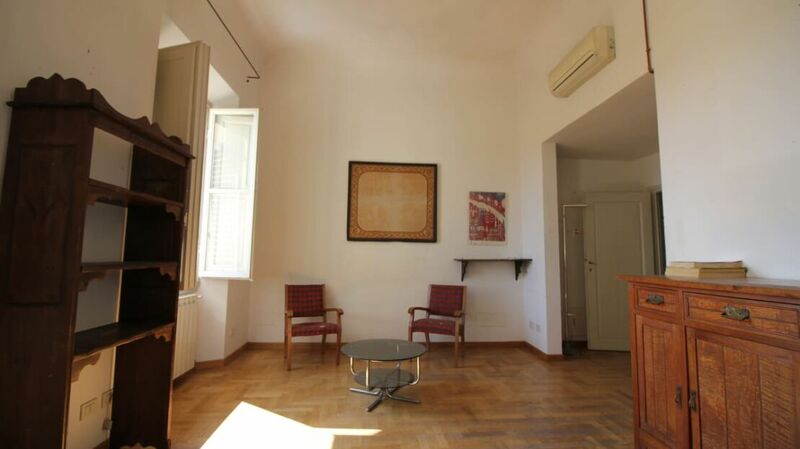 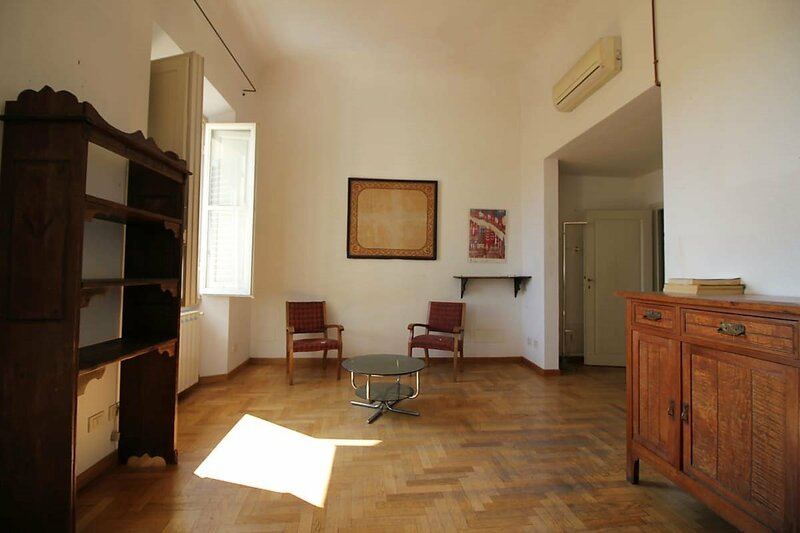 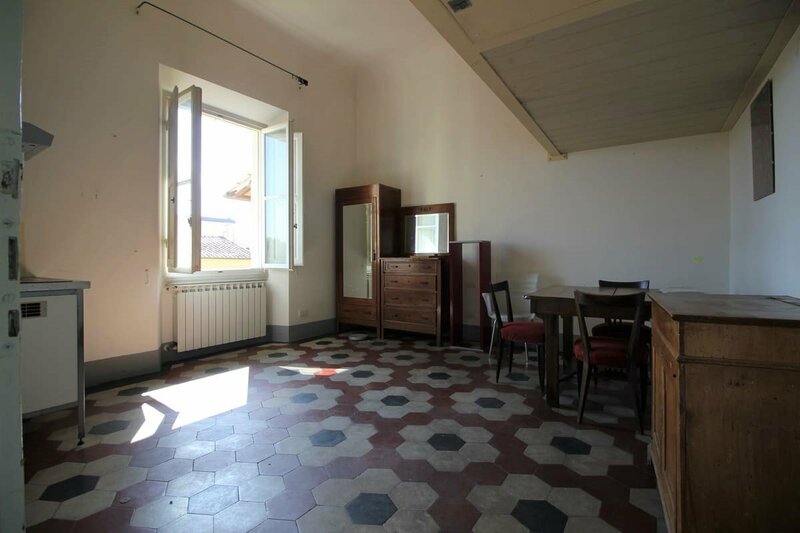 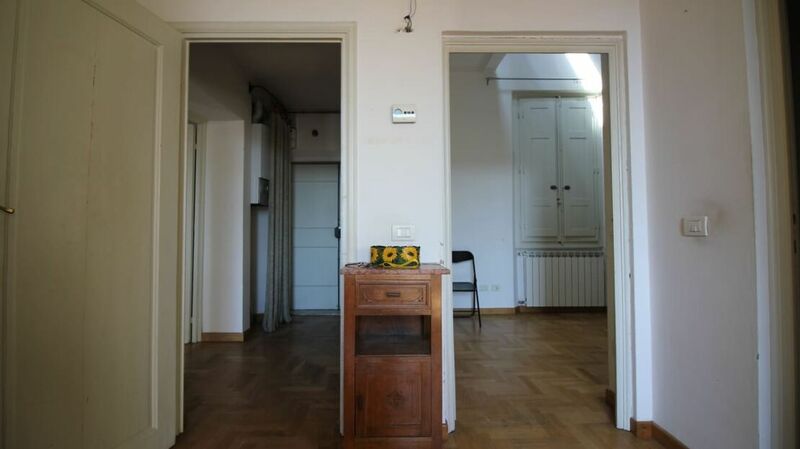 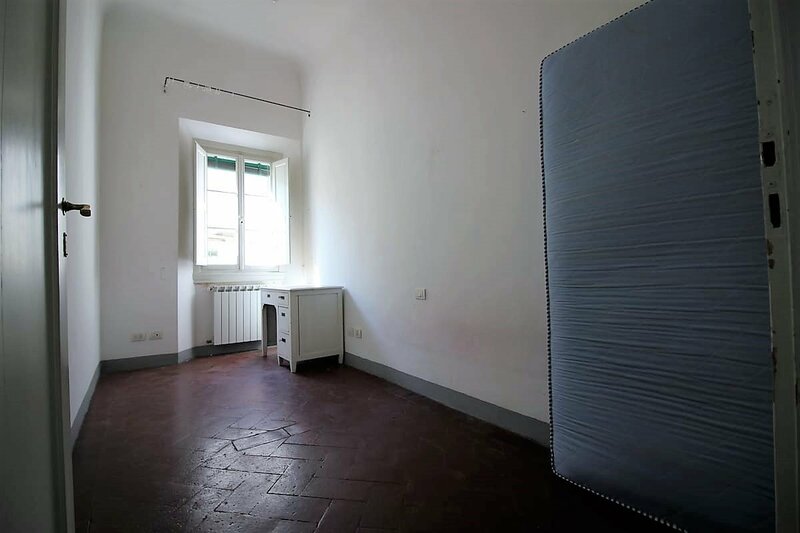 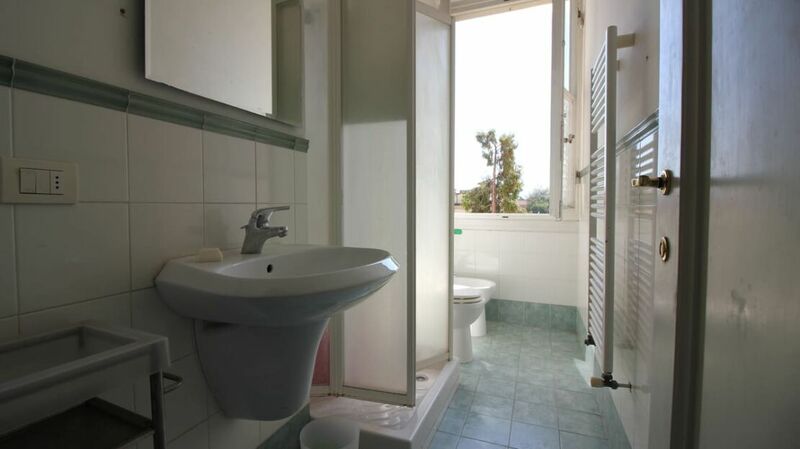 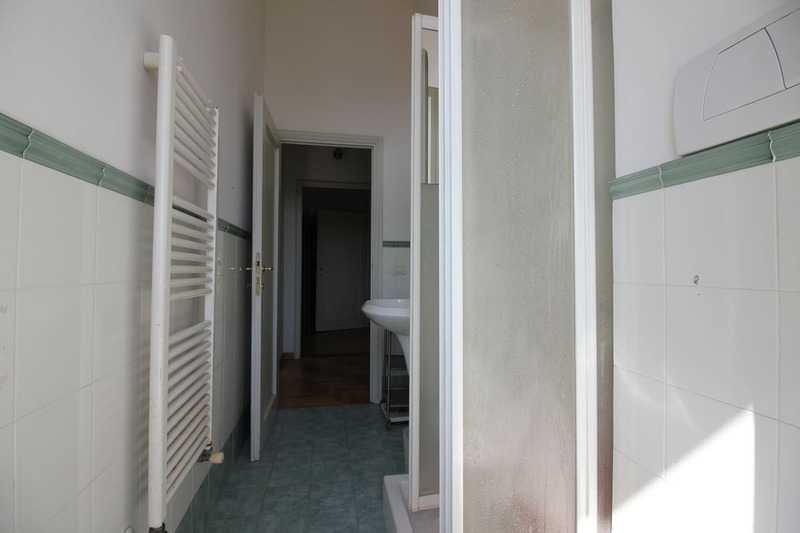 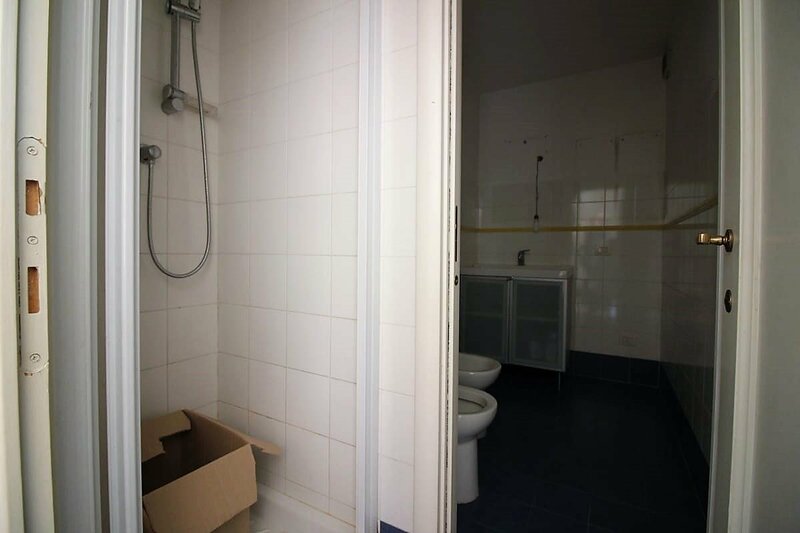 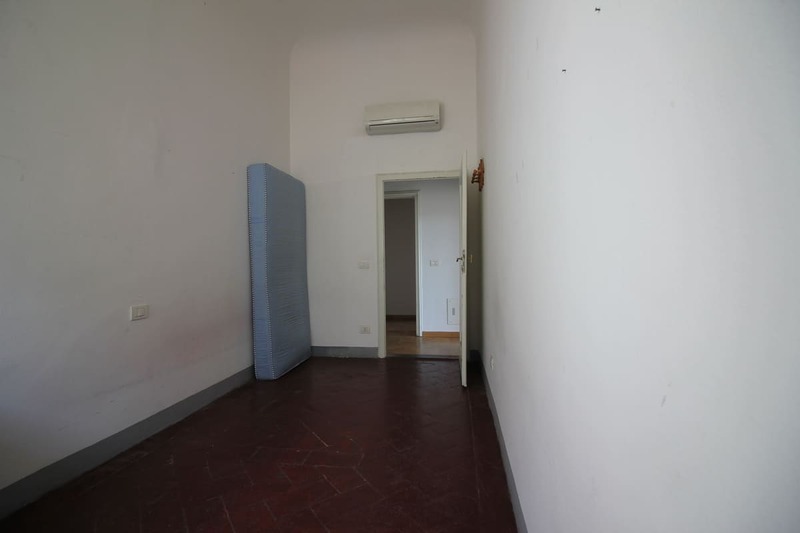 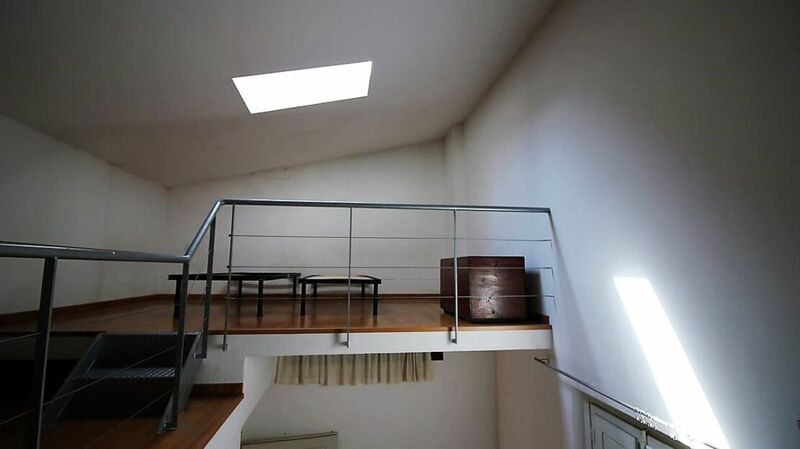 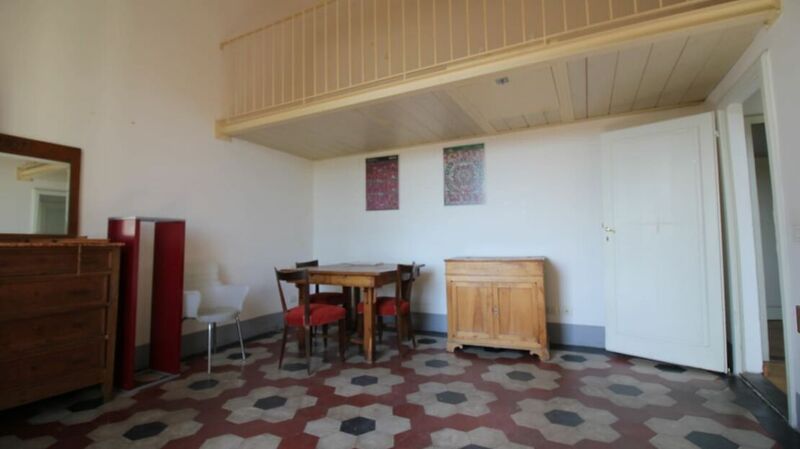 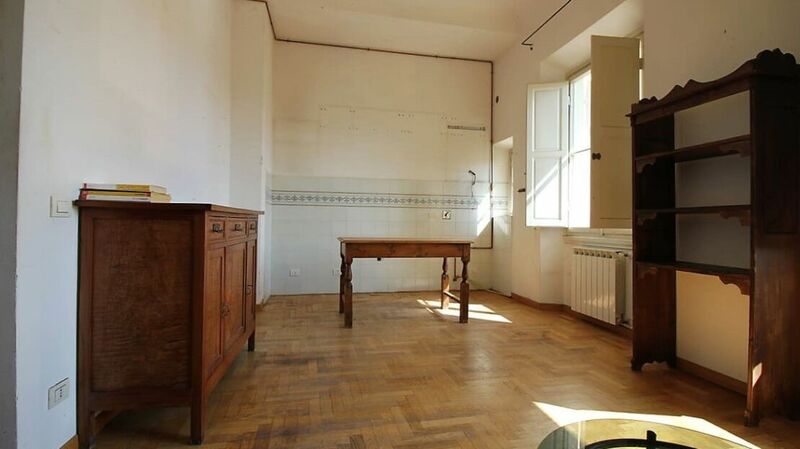 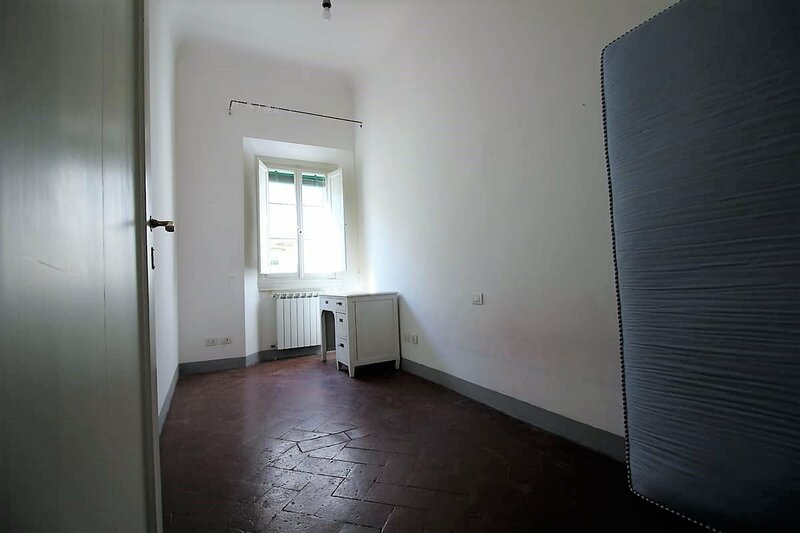 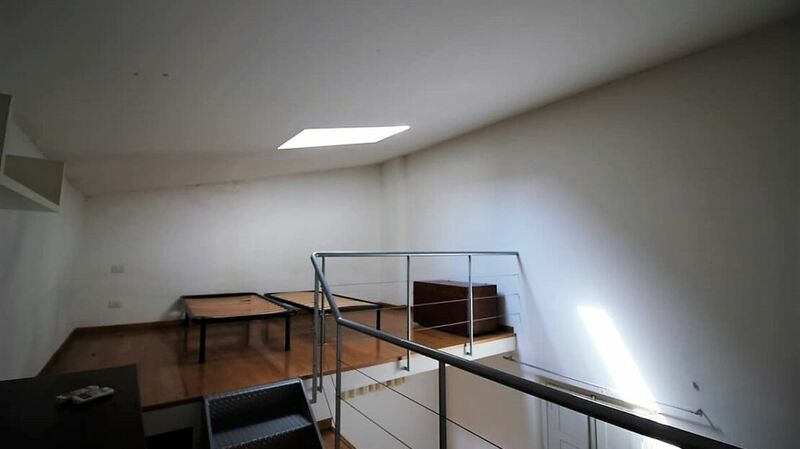 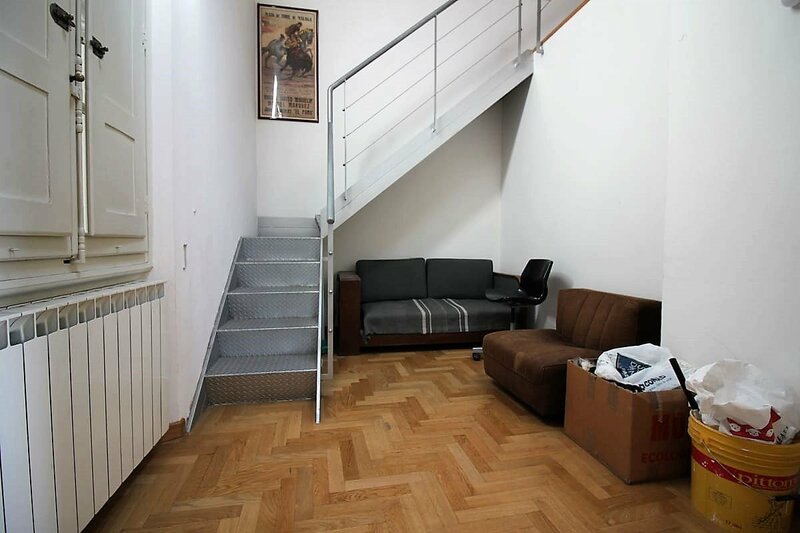 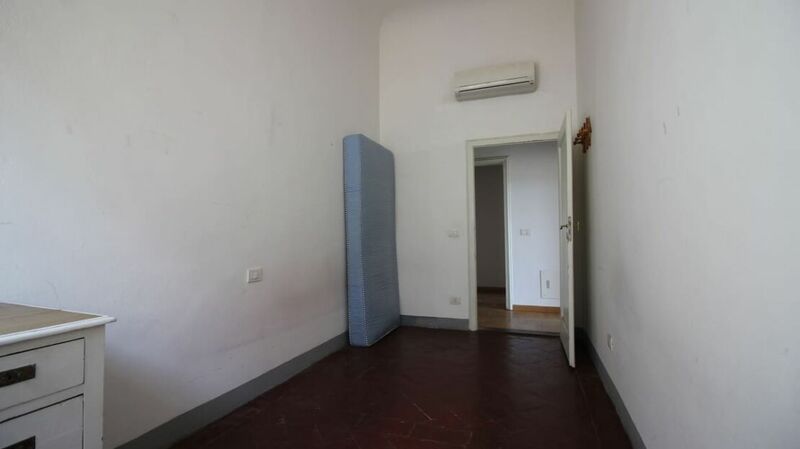 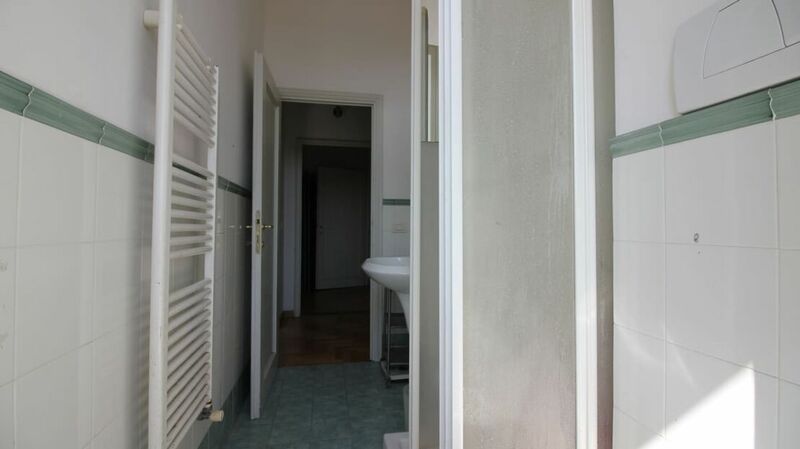 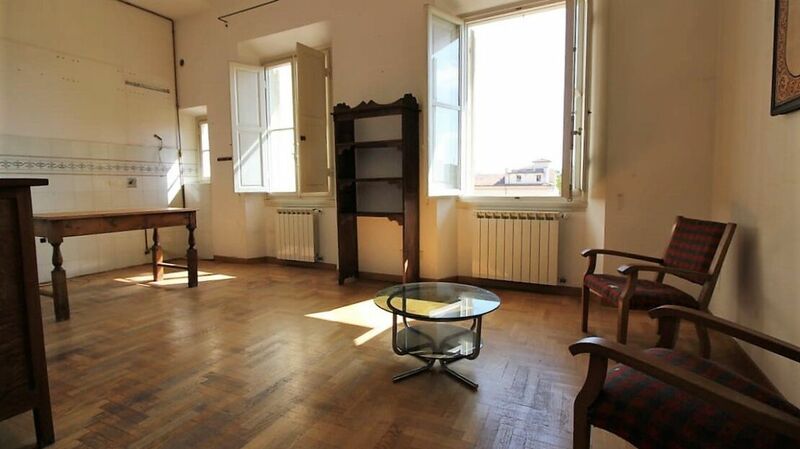 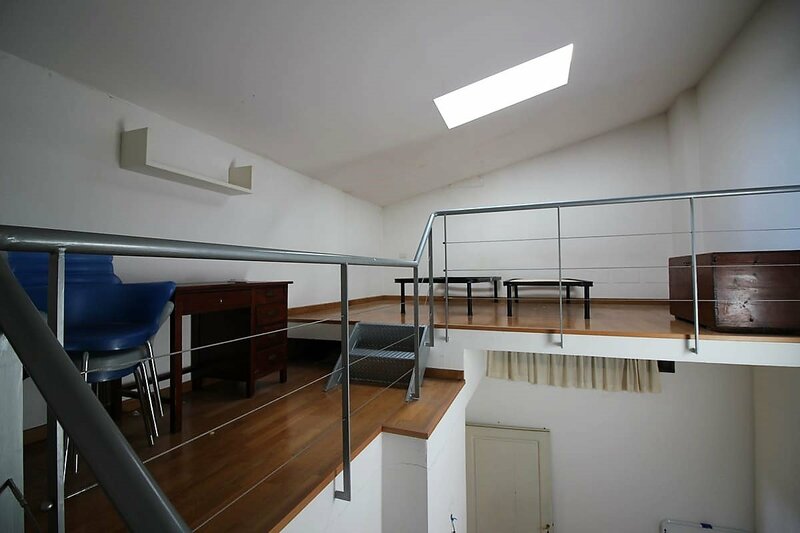 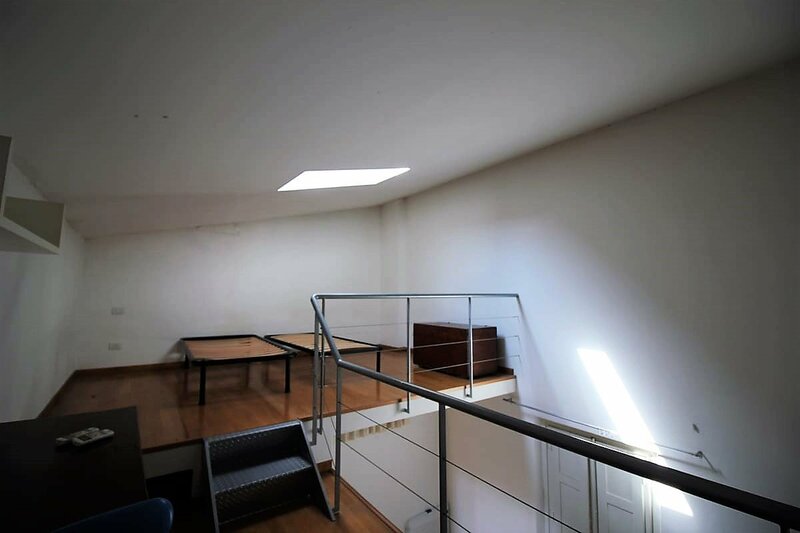 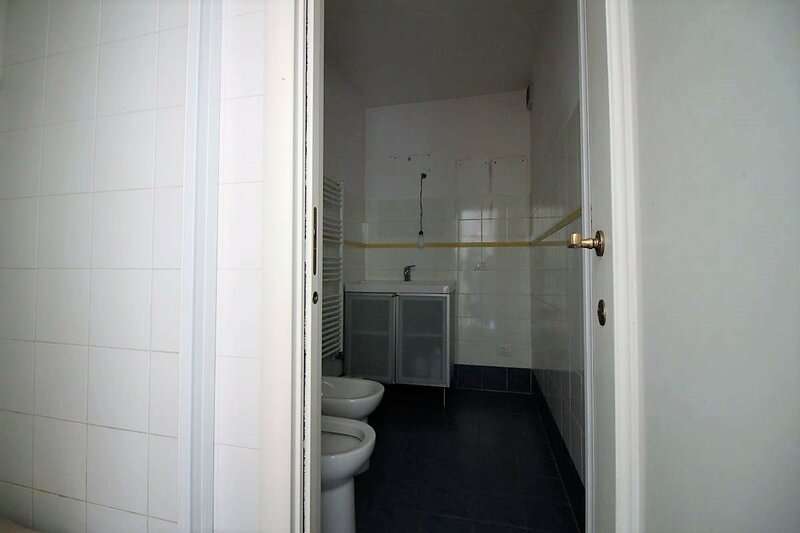 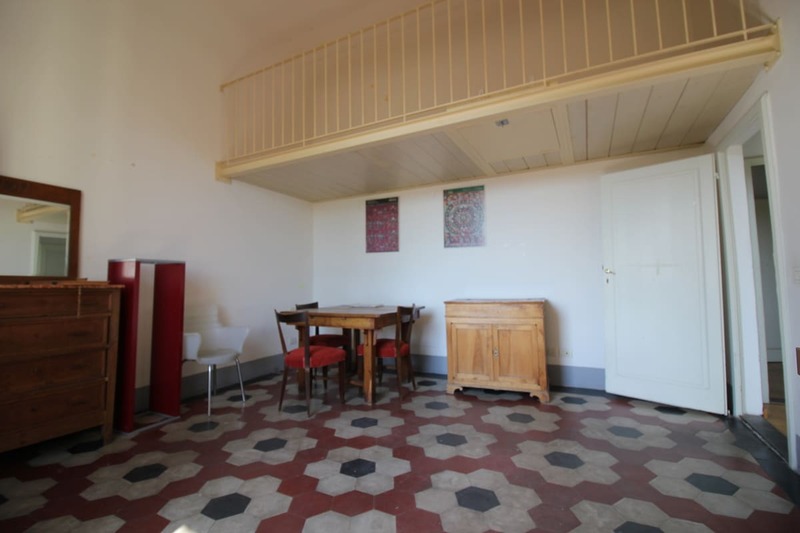 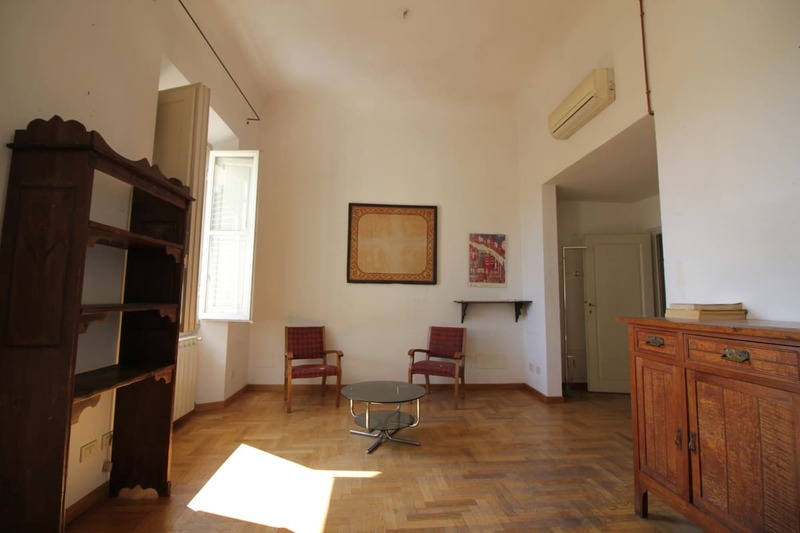 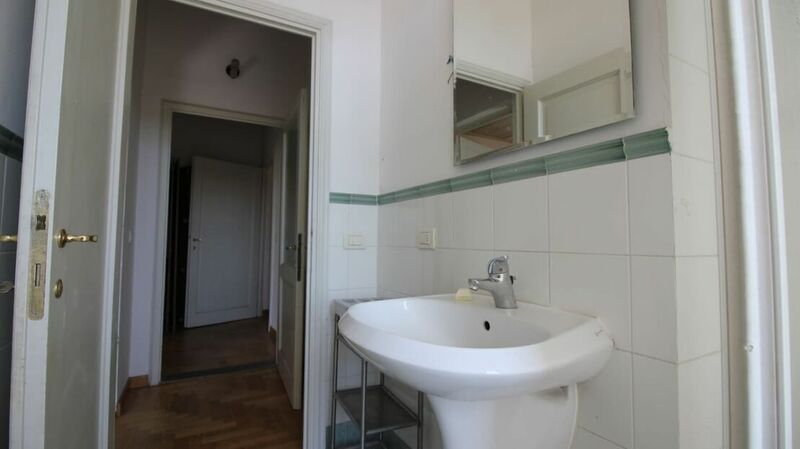 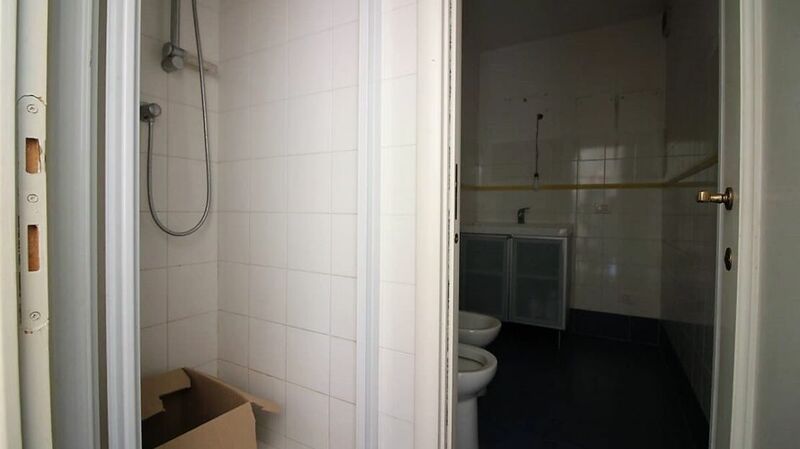 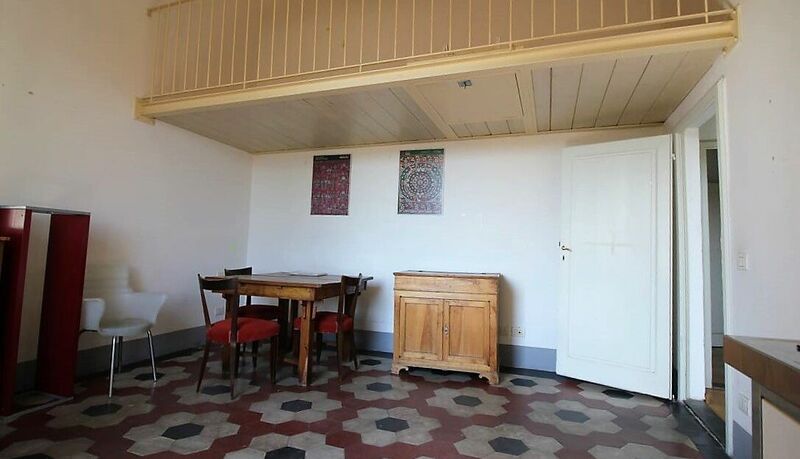 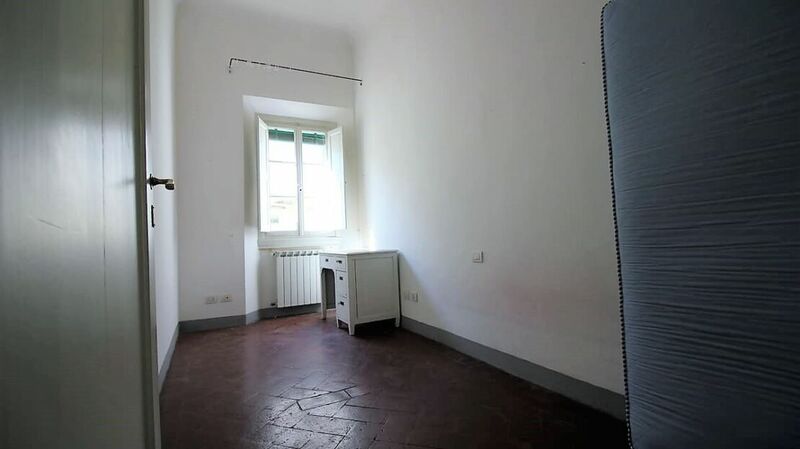 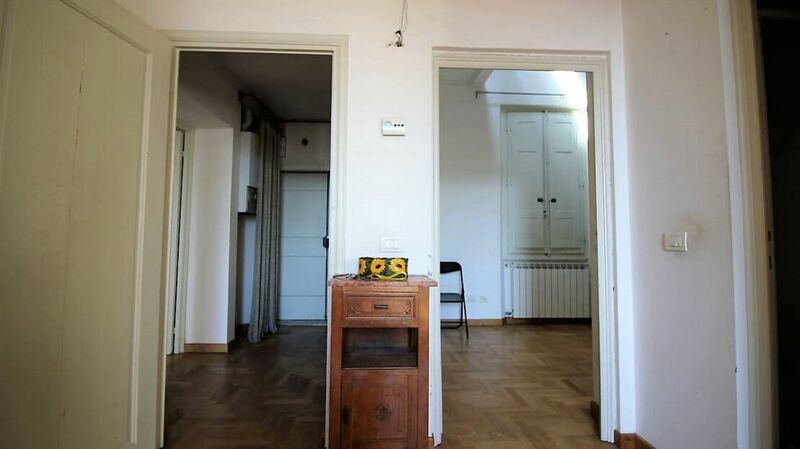 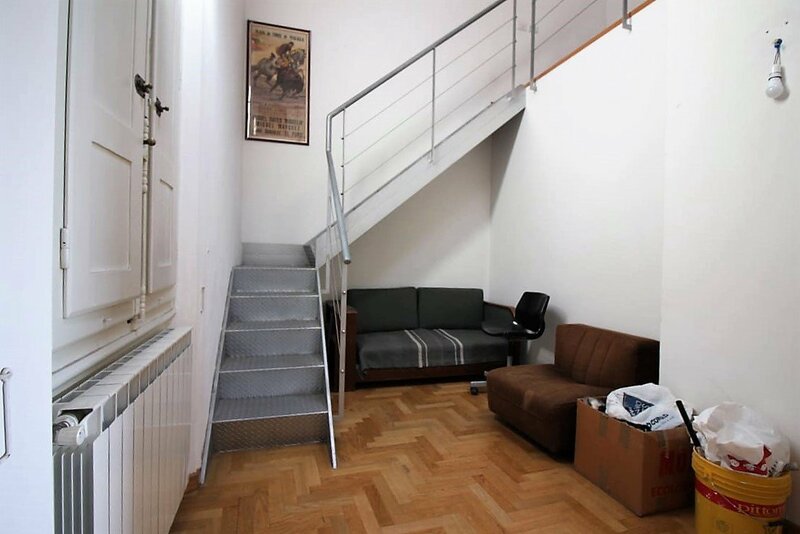 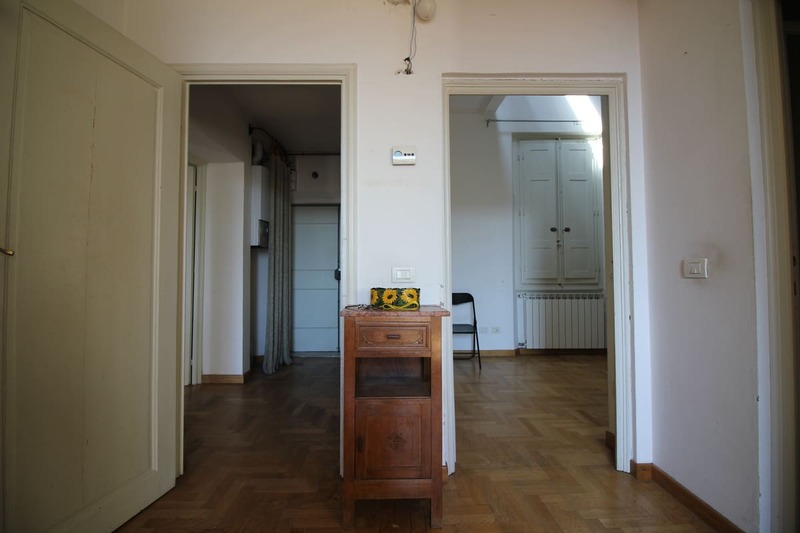 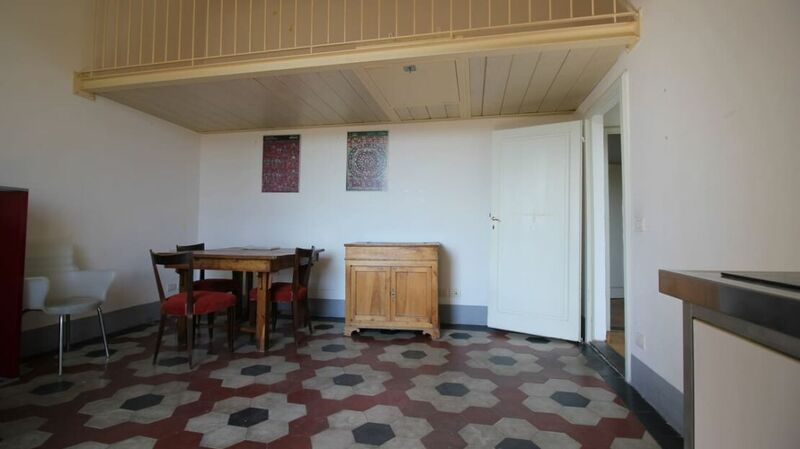 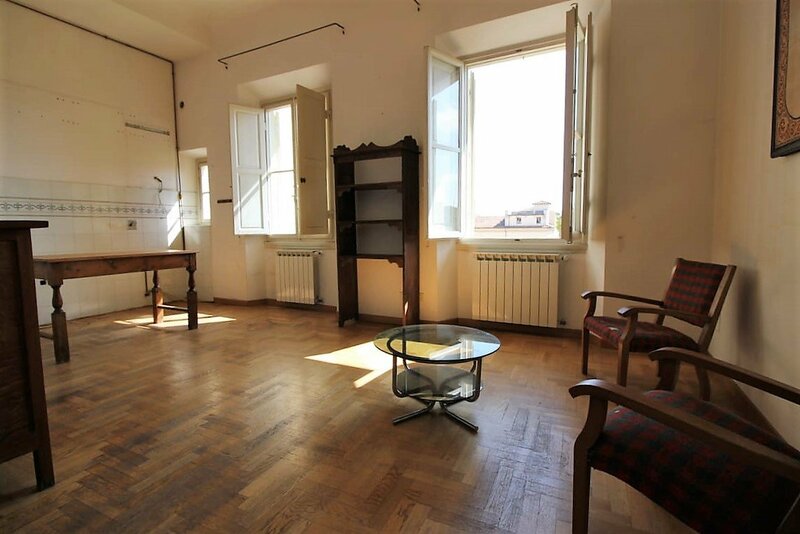 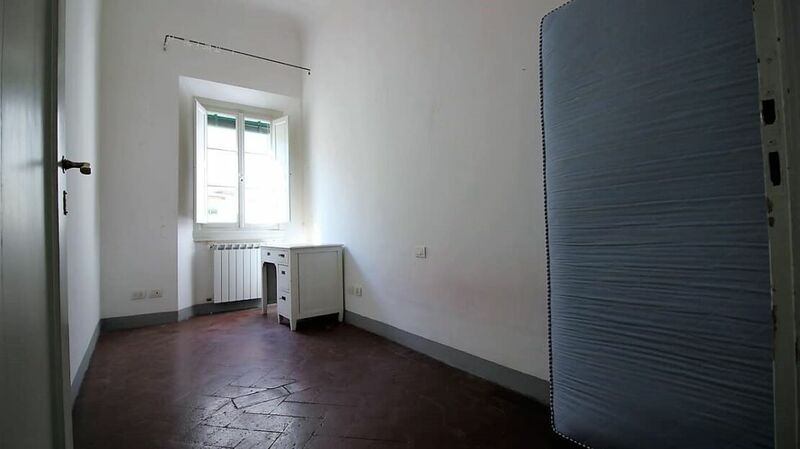 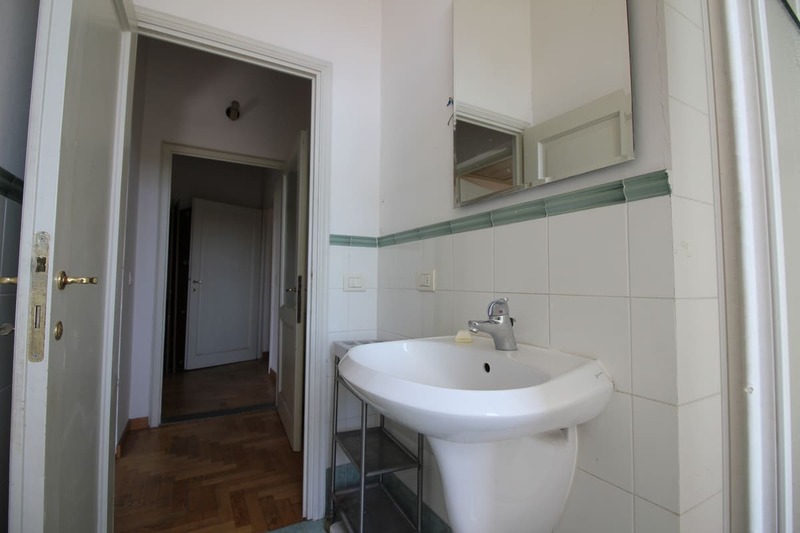 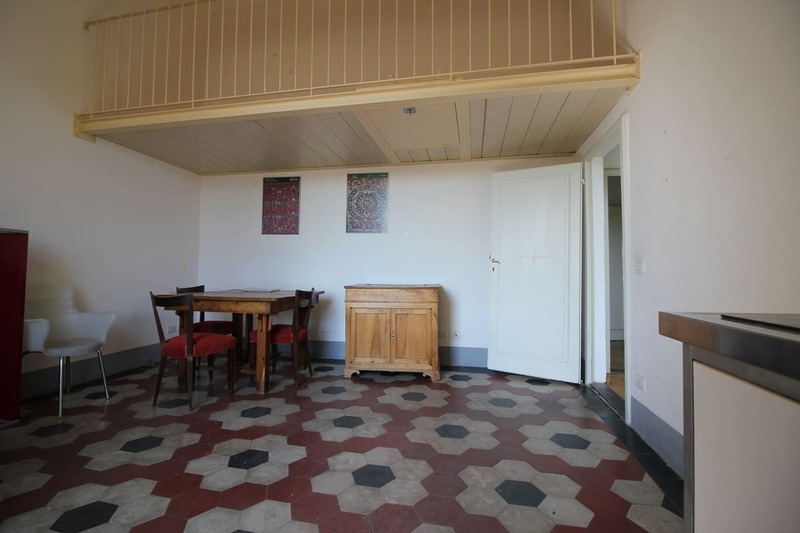 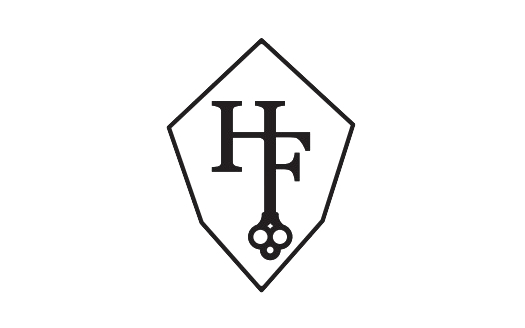 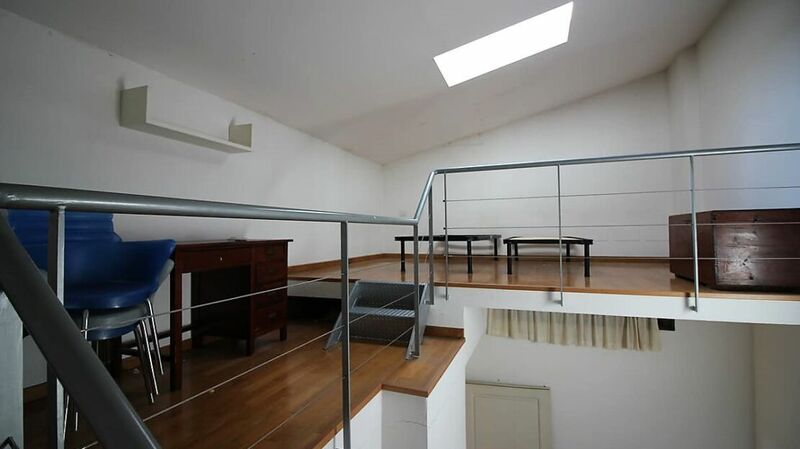 Homes in Florence Real Estate offers a large and bright house for sale in via Gino Capponi, located on the third floor of a beautiful 19th century building, a few steps from Piazza Santissima Annunziata. 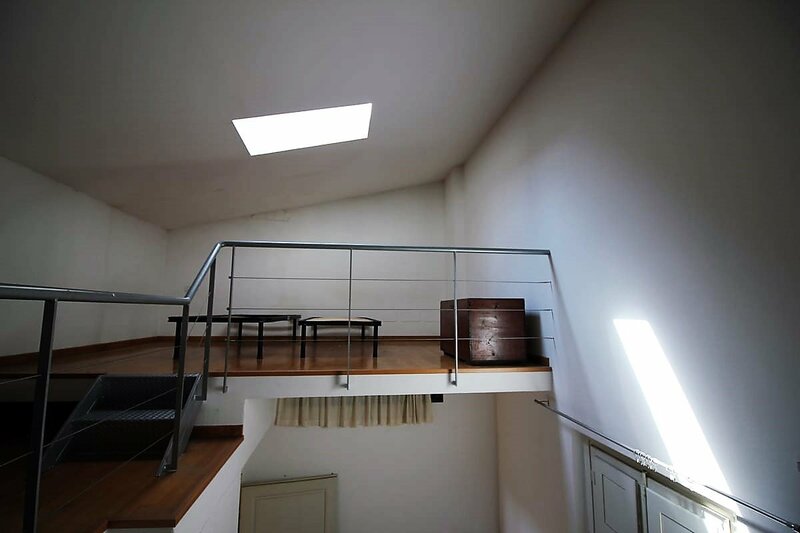 The house consists of a large living room kitchen overlooking the internal gardens, two bedrooms, two bathrooms, one with a window, and a study with mezzanine. 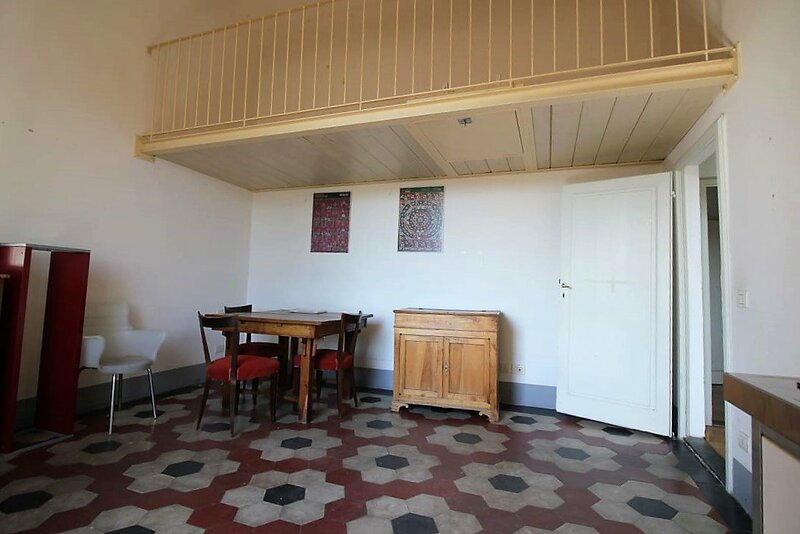 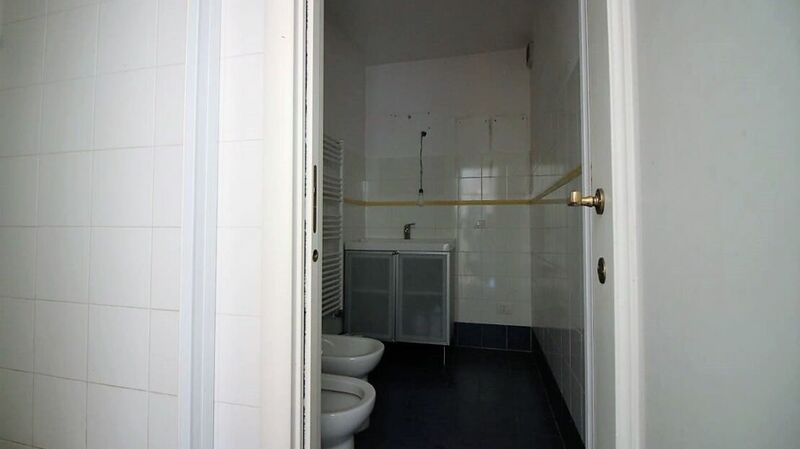 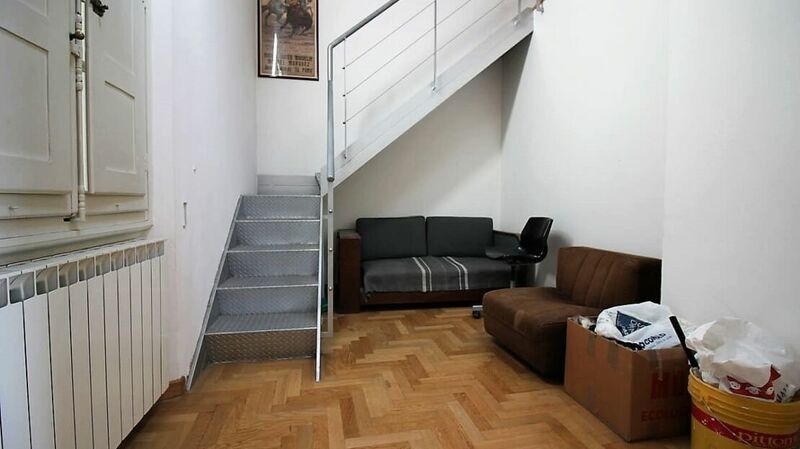 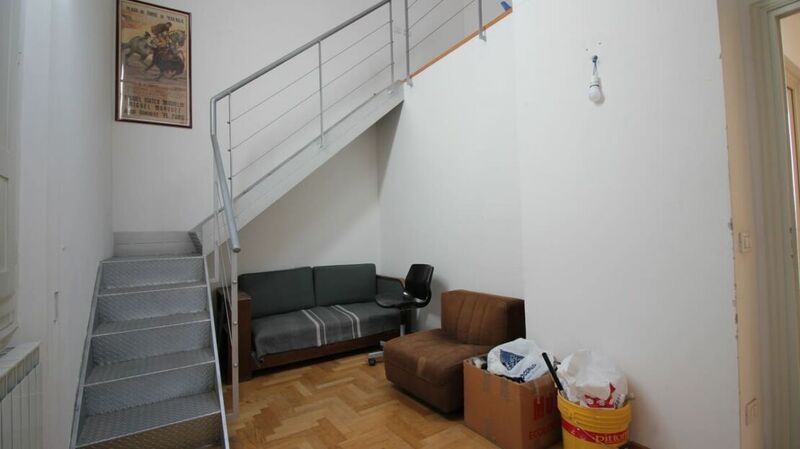 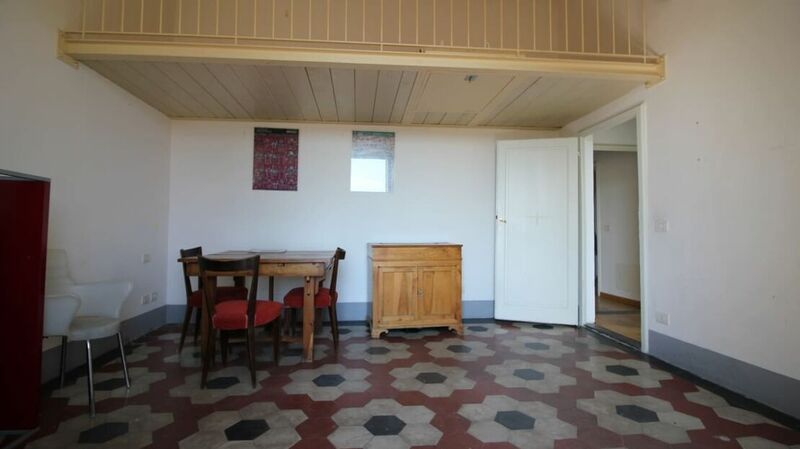 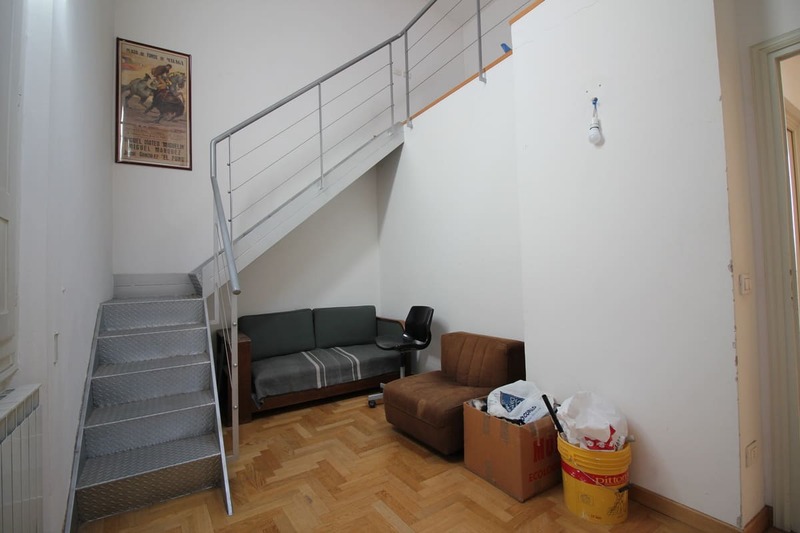 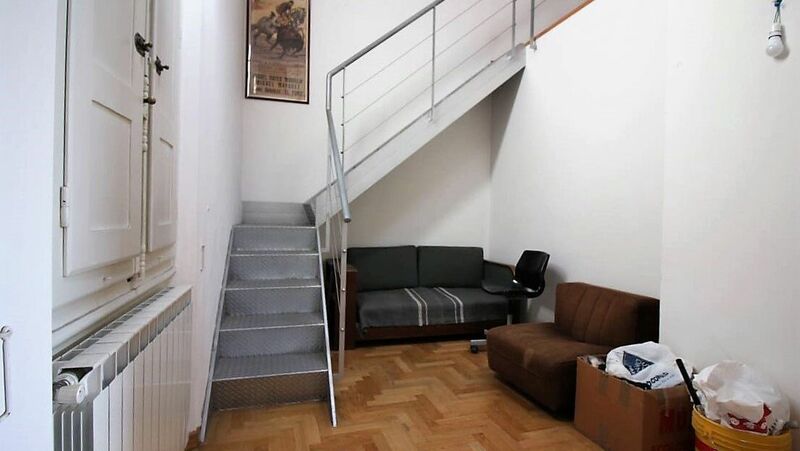 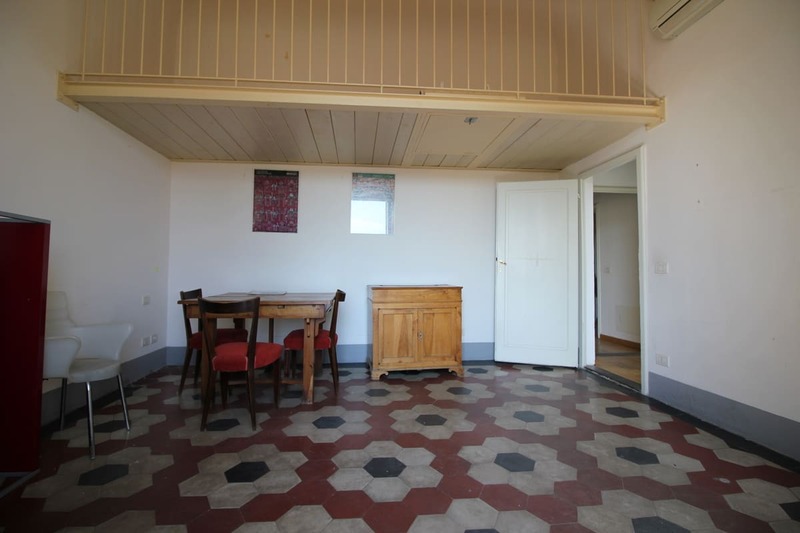 Excellent investment, the property lends itself to be used both as a residence and as a house to put income through tourist or long-term rentals. 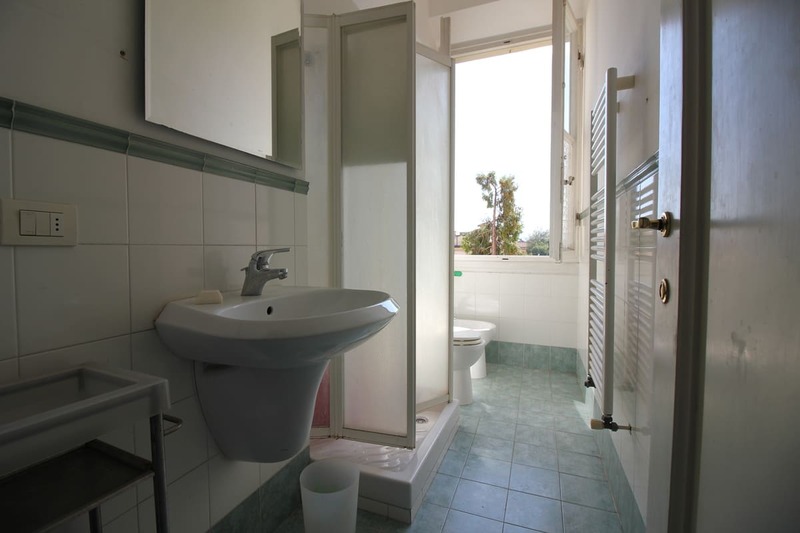 The house is equipped with independent heating and air conditioning. 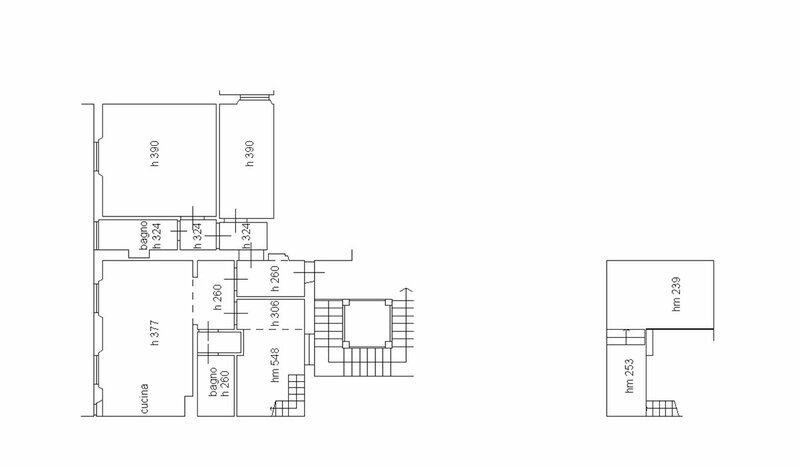 There is the possibility of putting the elevator.